Pinterest is a tool for collecting and organizing the things that inspire you. 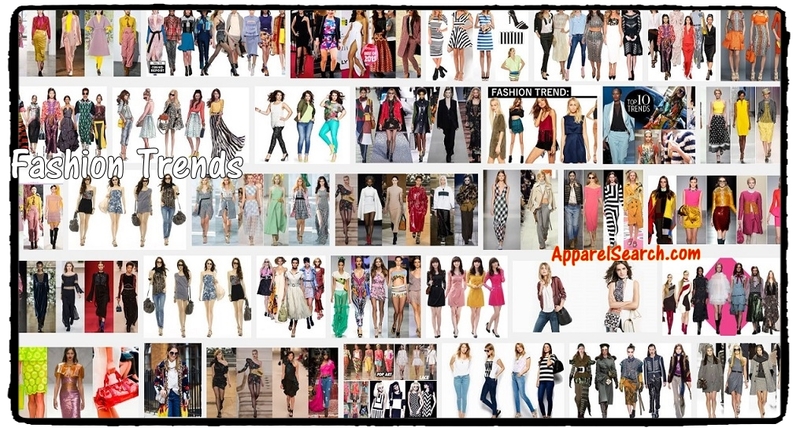 Below you will find trends spotted on the Fashion Board from Apparel Search. Follow Apparel Search Fashion Directory's board Fashion on Pinterest. Are you good at spotting fashion trends? What is hot this season and more importantly, what do you think the hot look will be for next season?